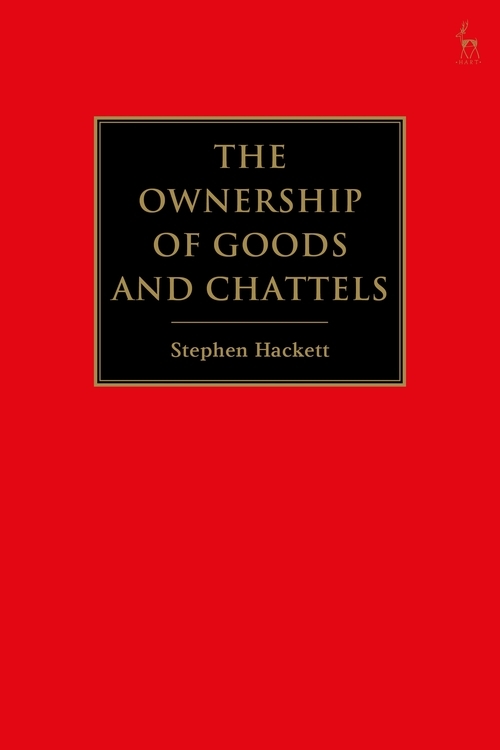 This is the only book that sets-out in comprehensive and accessible fashion the the law on acquiring, surrendering and transferring ownership rights in goods and chattels. These are issues that have the potential to present themselves in contentious and non-contentious matters of various kinds. It will therefore be of interest to a broad-range of practitioners, as well as academics with an interest in property. 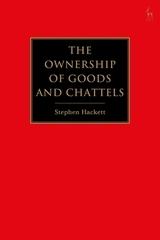 Stephen Hackett is a barrister at 3 Hare Court Chambers in Temple, London.